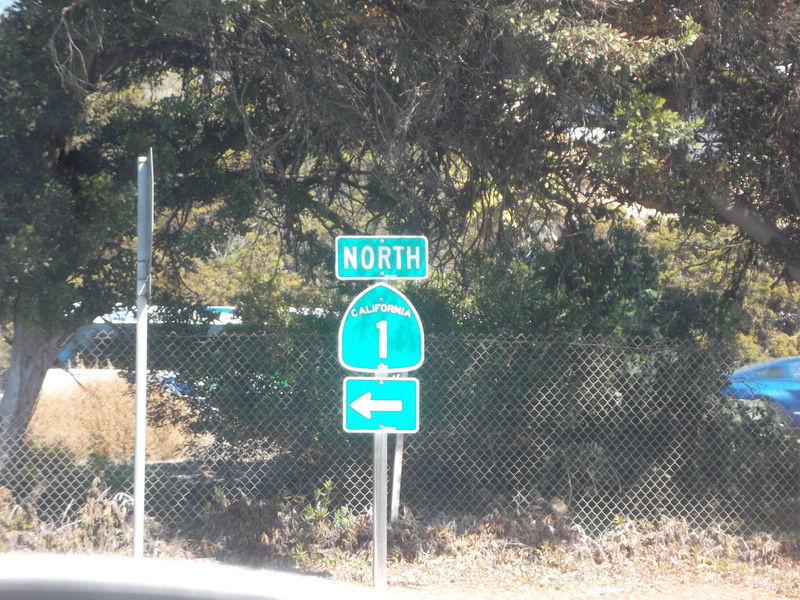 Post-California update but really, it’s just about poetry. I’m back from California where I met amazing people, heard amazing poety, drove amazing roads, saw amazing animals, ate amazing food and then took one very NOT amazing flight home. This whole traveling thing would be much easier if someone could just knock me over the head as soon as the plane takes off and wake me up when it lands. That said, I’ll have a post (with pictures!) on all that soon. In the mean time, here’s some poetry stuff. First off, many thanks to the fine folks at Red Fez for taking this poem about America being lonely. It’s another poem from the series that I’m working tentatively entitled How to Be An American. More info here. Also, here’s a poem I wrote this morning cause sharing is caring. Also this is probably the longest poem I’ve ever written. Consider that a warning. This is what it says on the metal door of the bathroom stall. with a little heart for emphasis. Matthew and Marie equals destiny. and don’t mind the stopover in Sausalito. 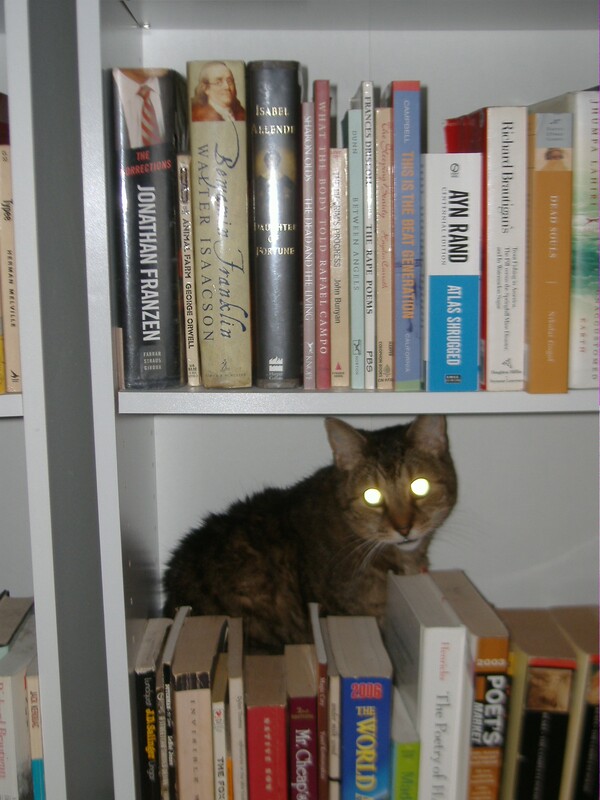 because I am never without reading material. Not even that they love Kevin. No, the order is important. Kevin Loves Lisa forever and ever and ever. This is the most we can muster, women? which as far as graffiti goes, is pretty damn good. a sharpie and sealed their future on this door. or the chocolate-tinis that stifles our pen? is better than to love. it cause that’s why they wrote it in permanent ink. or not entwined in ours. was never going to be the same? it’s mostly about getting head. about how great Kevin is. which I hope, for Lisa’s sake isn’t about her. to have a dark and stormy at Vesuvio. Just wanted to give you a quick heads up to let you know that the nice folks over at Reading Lark invited me for a chat. 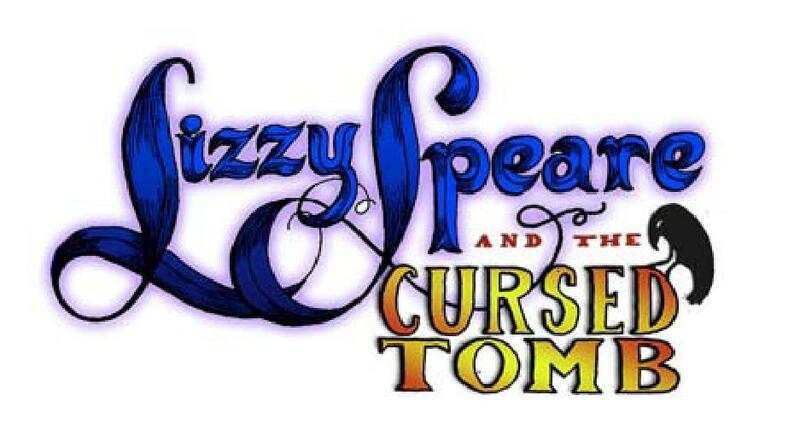 And they offered to do a giveaway so you can win a copy of Lizzy Speare and the Cursed Tomb. And there is still a giveaway going on over at Buried in Books. I don’t know. Double something! And cause our momma’s raised us right, we say Thank You to the fine birds at Reading Lark with candy. 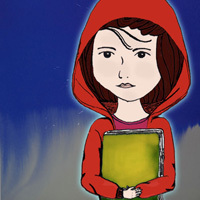 I’m over at My Paranormal Book Reviews talking about Lizzy and Shakespeare and research and we wound up touching upon an issue that quite a few people have asked me about. What if Shakespeare wasn’t Shakespeare? I love the concept of Lizzy and Dmitri being descendants of William Shakespeare and Christopher Marlowe. Did this concept require a lot of research on your part? It did actually. When I first decided that I wanted to write about the descendant of Shakespeare I went out and picked up a couple bios on him. I mean, I had read Shakespeare before – he’s one of my favorites – but I knew I was going to need a lot more information. Will in the World: How Shakespeare Became Shakespeare by Stephen Greenblatt was the most useful. It was a fantastic look at a man for whom there is not a ton of biographical information on. When I decided that my bad guy would be descended from Marlowe I read the World of Christopher Marlowe by David Riggs which was also a fantastic bio. I wanted to avoid the “conspiracy theorists” who like to say that they were the same person – which in my opinion is pure nonsense. Okay so seriously, these people really exist. 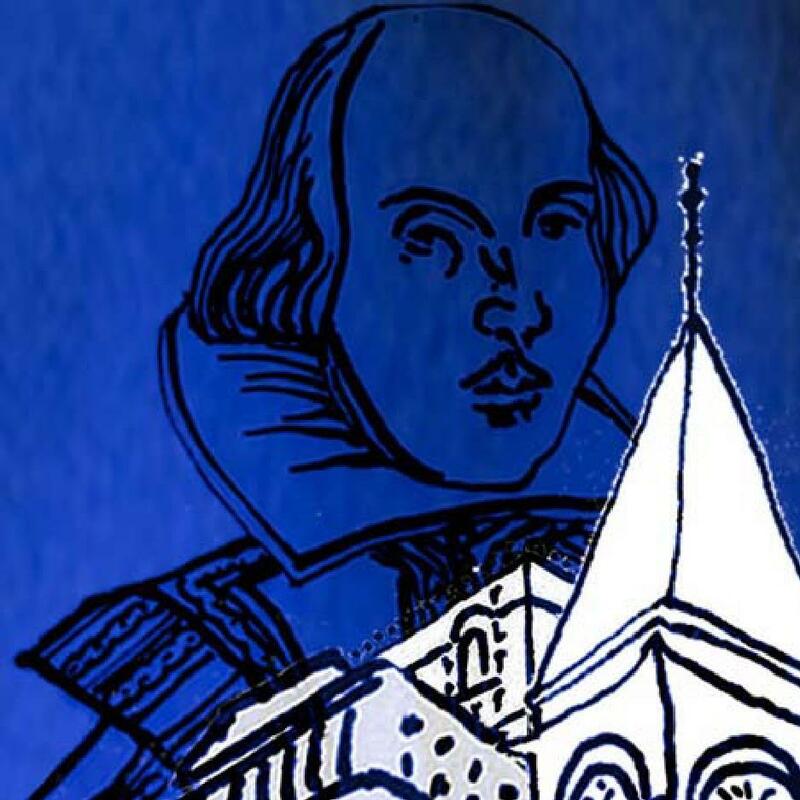 There are Oxfordians who believe that Shakespeare was the Earl of Oxford. Seen the movie Anonymous anyone? I hear that is the bunk it’s pedaling. I’m far too much of a Stratfordian to watch it. And then even worse are the Marlovians. They are the people who believe that Kit Marlowe faked his own death and then re-imagined himself as Shakespeare. Yeah…..and just for the record the Earl of Oxford died in 1604. The Tempest, Shakespeare’s last play included a famous shipwreck which took place in 1609 and in 1610 pamphlets were written outlining what happened which he probably used for source material. So I guess the Earl was writing from beyond the grave. Cause you know that makes way more sense than Shakespeare having just EXISTED. All the same, thanks to the lovely Shar at My Paranormal Book Reviews for taking the time to talk with me. 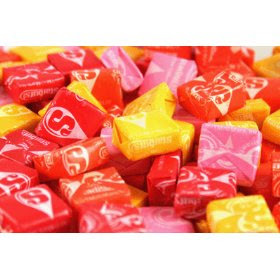 She gets some Starburst. I’m over at A Thousand Wrongs today for Marvelous Middle Grade Monday (like Francisco that’s fun to say!) 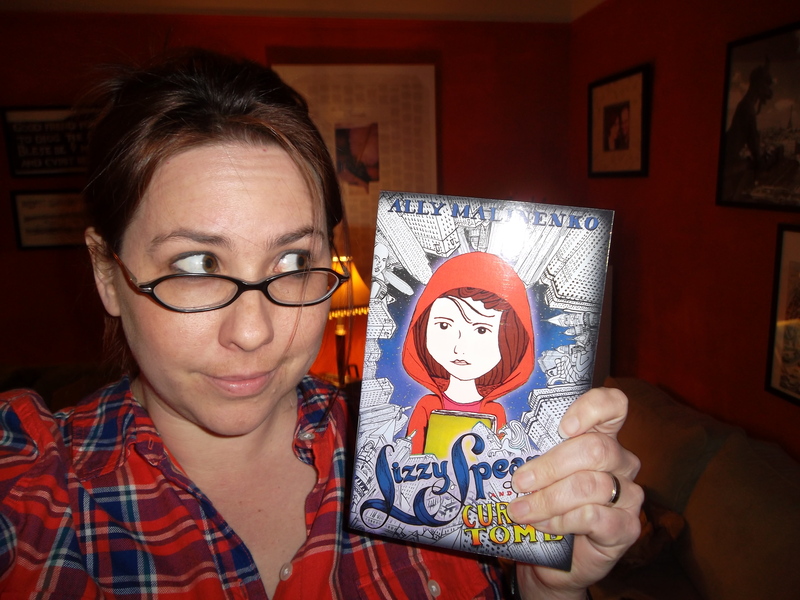 talking about Lizzy and writing and my favorite villain. 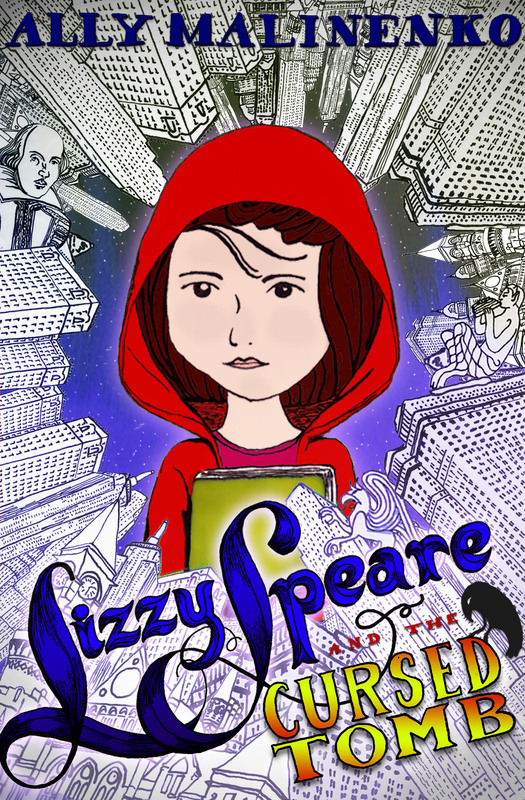 Also you can win a free copy of Lizzy Speare and the Cursed Tomb through the giveaway and we all love free things. As always, my Starburst of Thanks to Laurisa who rocks.